Dehydration is a common problem during summers. Excessive lose of water and other body fluids can give rise to a dangerous situation called dehydration. Some common causes of dehydration are diarrhea, vomiting, excessive sweating and increased urination. Dehydration disrupt the normal metabolic functions of the body. There are so many home remedies which can helps to overcome the dehydration. The best way to prevent dehydration is to drink plenty of water. 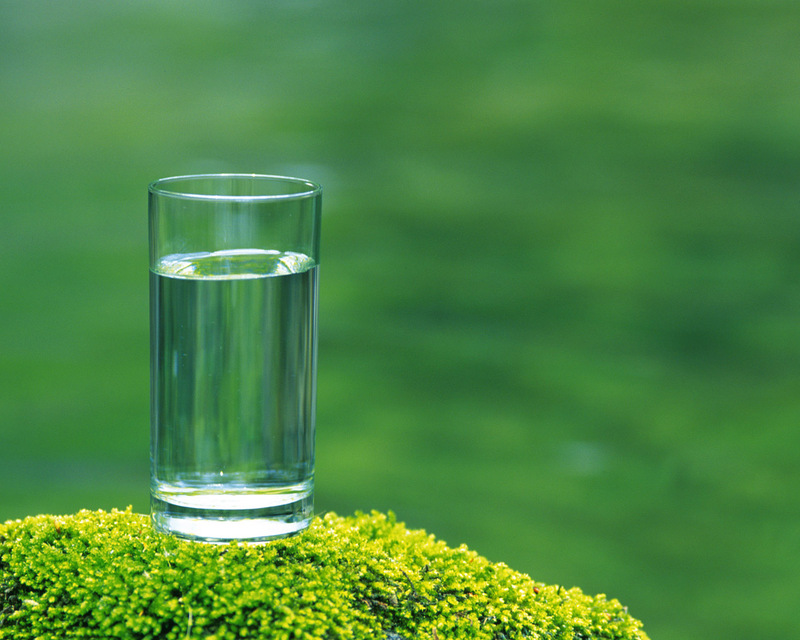 People who are suffered from dehydration should drink minimum of two liters of water every day. 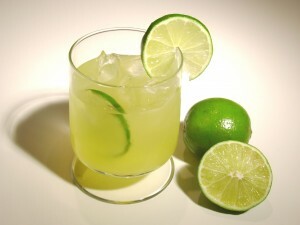 Freshly prepared lime juice is also helpful to cure dehydration. 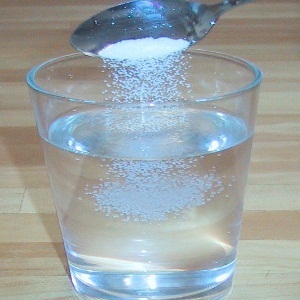 Sugar salt water contains electrolytes which helps to reduce dehydration.Boil 1 litre water and add some salt and sugar as per your taste ,drink this water when it’s cool.lntake of this water at regular intervals increases your fluid as well as mineral levels. 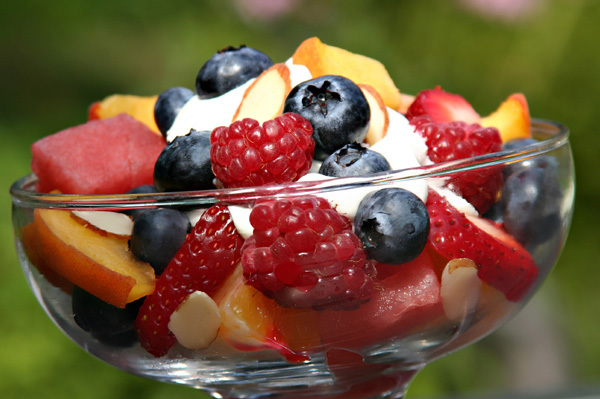 Fruits having high water content like watermelon, cucumbers are also helpful to overcome dehydration. Bananas are also effective as this fruit is rich source of potassium which is a valuable natural cure for dehydration. 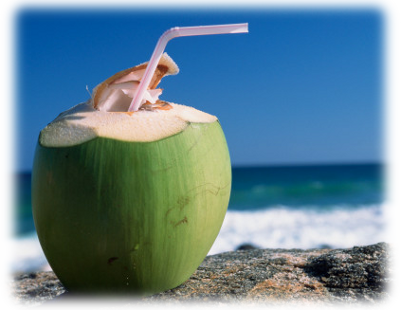 Coconut water is also quickly cure your dehydration as it has high electrolytes as well as high potassium and iron content. Curd helps to restore the levels of sodium and potassium and thereby cures dehydration.you can add ginger power and salt into it. 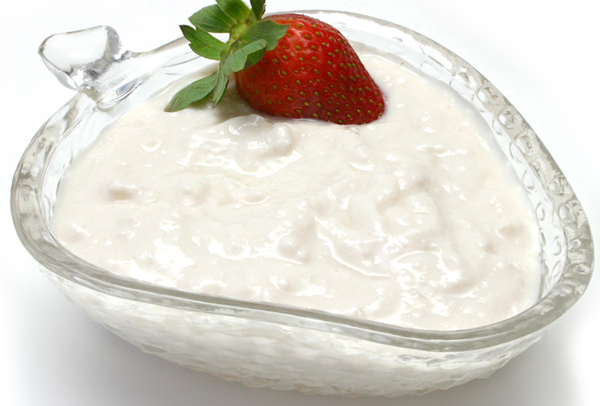 Buttermilk is an excellent home remedy for dehydration. Drink freshly prepared buttermilk to hydrate your body.Add a pinch of mint powder ,cumin powder and a pinch of salt for added taste. 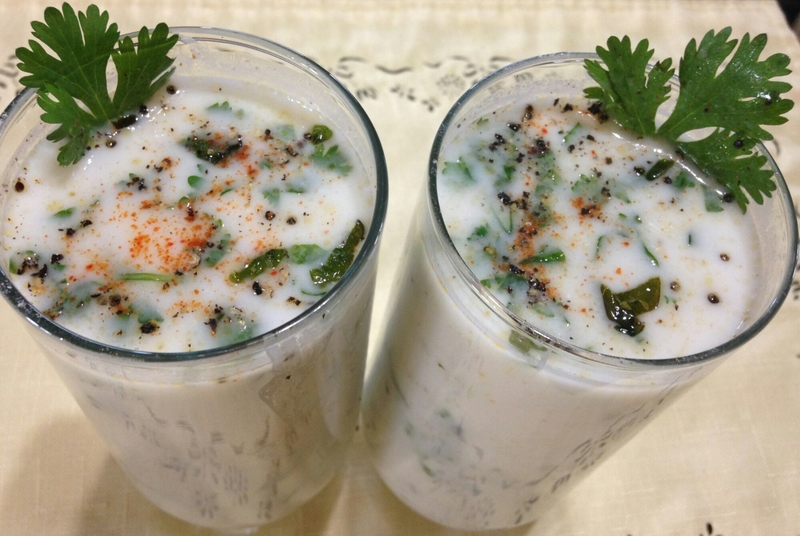 You should drink buttermilk several times a day to recover from dehydration. Beside these remedies you should avoid coffee ,tea and spicy food. This entry was posted in Health Tips, Home Remedies and tagged dehydration, disease, Health, Home Remedies. Bookmark the permalink.